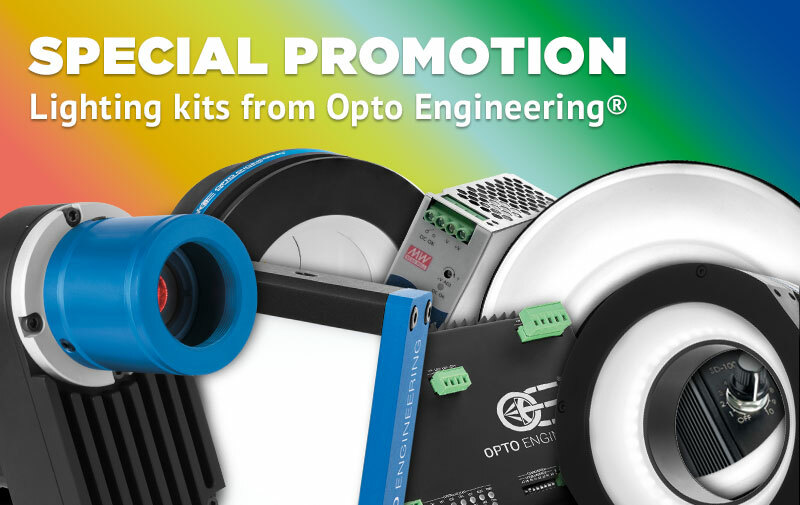 Take advantage of Opto Engineering LIGHTING KITS available at a special promotional price from October 1st until December 31st 2018. Every machine vision laboratory needs a wide variety of lights to perform feasibility tests. Our lighting kits are the perfect tools, do not miss the chance to equip your machine vision laboratory with a full range of lights and controllers at a very special price! Our lighting kits are the best solution for OEMs and system integrators that are frequently dealing with new machine vision applications. Contact our sales engineers to get a quote with the promotional price. We offer hundreds of LED illuminators and LED pattern projectors available in many different shapes and colors. Get our OE LIGHTING pdf catalogue!